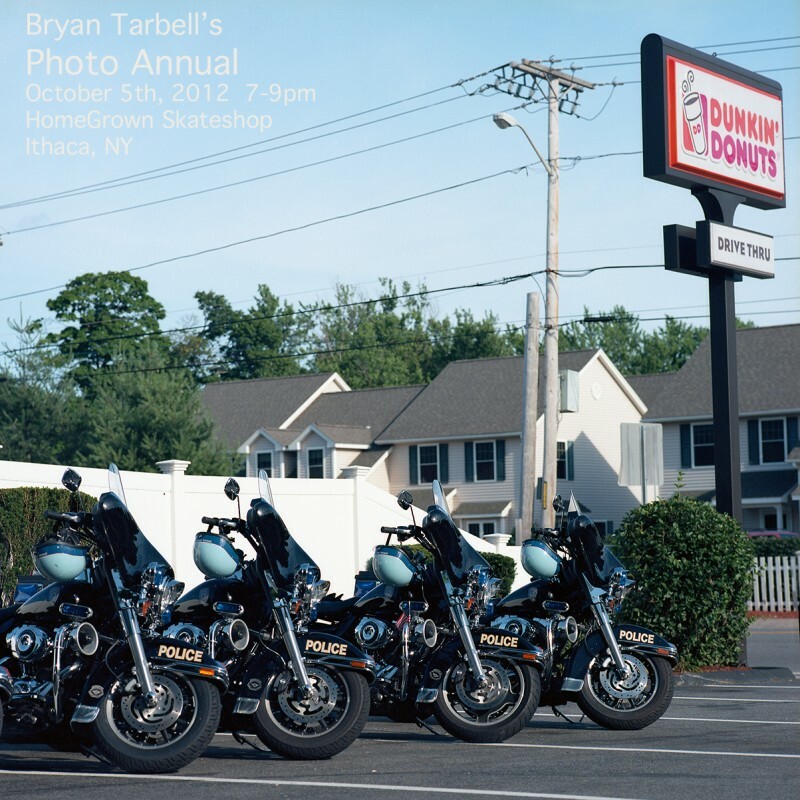 Leastmoster Bryan Tarbell’s second annual photo show is happening Friday, October 5 from 7-9 at Homegrown Skateshop in Ithaca, NY. If you’re within range, I highly suggest attending. Homegrown is an amazing shop and Bryan will be showing off a selection of photos from the past year. 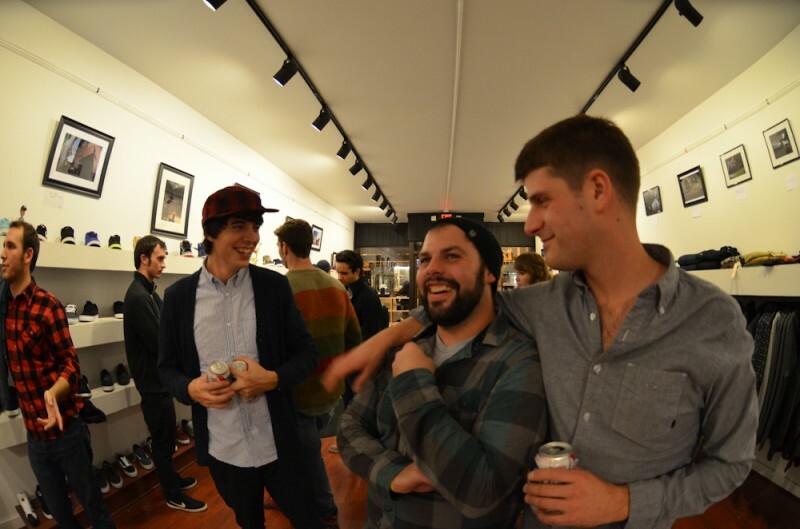 Have a beverage, check out some photos and buy some shoes.